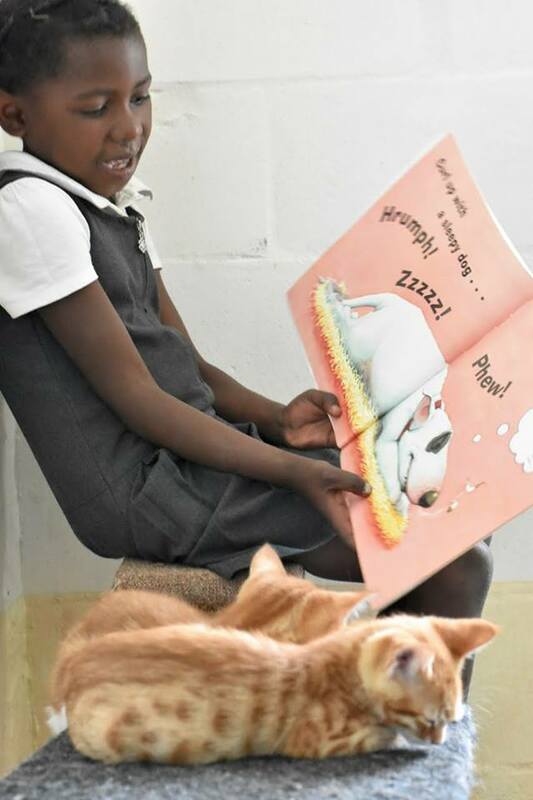 Based in Hout Bay, Cape Town, DARG rehabilitates and re-homes lost, abandoned, abused, and neglected animals, and educates local disadvantaged communities and in particular their children. Besides the 240 animals in the facility, DARG’s Community Program also helps dogs and cats in the surrounding lower income communities of Hangberg and Imizamo Yethu. Funding goes towards sterilisations, emergency veterinary care, basic pet care, and general veterinary treatments. DARG does not receive any government assistance whatsoever and relies on the goodwill of members of the public and events to raise funds. * On average, DARG attends to between 30 – 45 emergencies and sick animals weekly. We frequently have sick or injured cats and dogs brought to our gates. * Also, DARG regularly gets calls to assist with animals in IY and Hangberg – be it a dog attack, a case of abuse, an animal being hit by a car or an animal that has a virus or medical condition. * DARG’s vet bills for this service average R55 000 a month but has been as high as R120 000. * DARG also provides kennels and food to owners when needed in low-income areas in Hout Bay. * This FREE Pet Sterilisation program for the lower income communities of Hout Bay is aimed at reducing the amount of unwanted litters to alleviate cases of neglect, roadside pet selling, strays and abandonment. * Sterilisations are anywhere from 35 – 45 per month at a cost of R350 each to DARG. * This is done with the assistance of Animal Rescue Organisation, Penzance Vet and Hout Bay Vet. DARG is responsible for the animal from the time we pick it up to when it is returned to its owner. We are frequently required to keep the animal at our facility while it recovers. 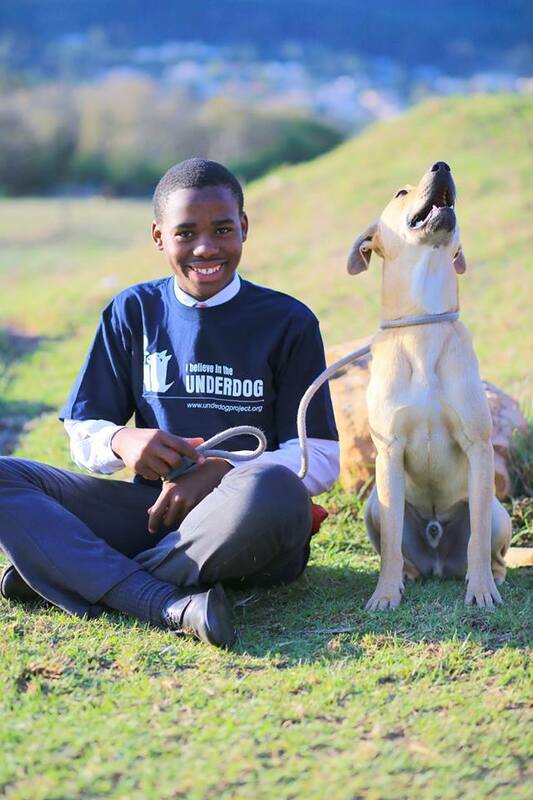 * Our focus is also on encouraging young learners to gain awareness of the issues surrounding pet overpopulation and dog fighting in the Western Cape. * Along with the assistance of teachers, we provide activities to teach the students about how to treat animals and their physical and emotional needs. * The students are able to visit our Education Centre and interact with our dogs and cats in a safe and nurturing environment which fosters a loving and humane respect for sentient beings. * Furthermore, we frequently provide talks at schools to inform young learners about rescued animals, the importance of sterilisation and caring for dogs and cats.